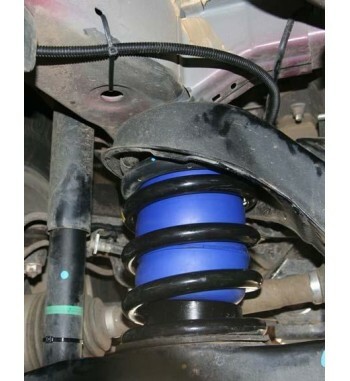 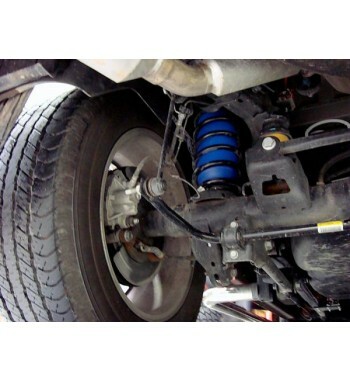 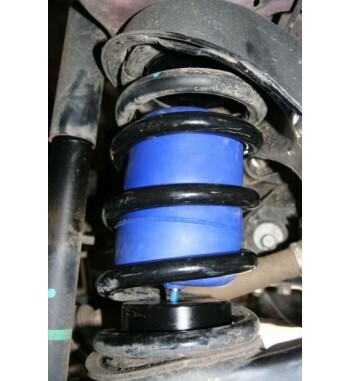 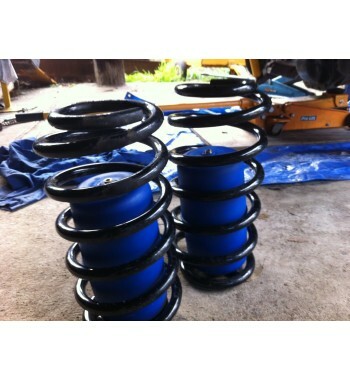 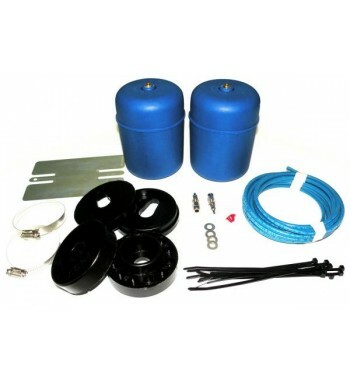 In-Coil airbags provide extra support for front and rear coil springs. 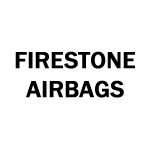 Airbags are used for front-to-rear and side-to-side leveling control of a vehicle. This enables a vehicle to "level up" when towing caravans, boats and trailers or when a vehicle is carrying heavy, uneven loads.